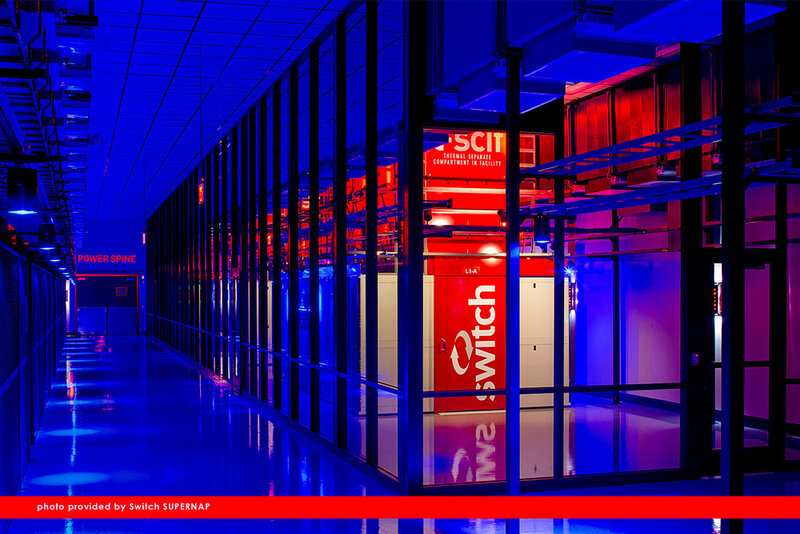 of the Switch Communications SuperNAP 9 Data Center, construction on the SuperNAP 10 facility began in an adjacent region of Switch's Las Vegas Campus. This 357,556 Sq Ft project was comprised of multiple contracts with various General Contractors. Throughout the various phases of construction GSL Electric's scope included: Core & Shell, multiple phases of tenant improvements, and the installation of fire alarm systems in the newly built out sections within the data center.